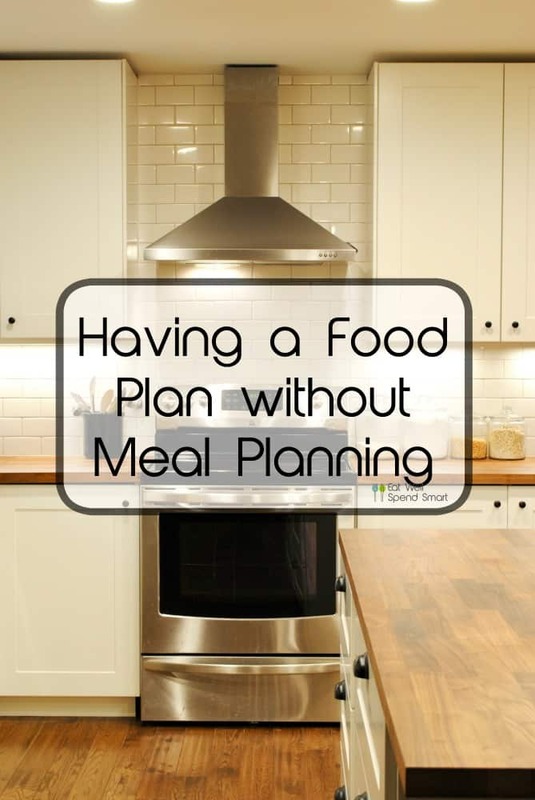 Does the thought of meal planning seem overwhelming? 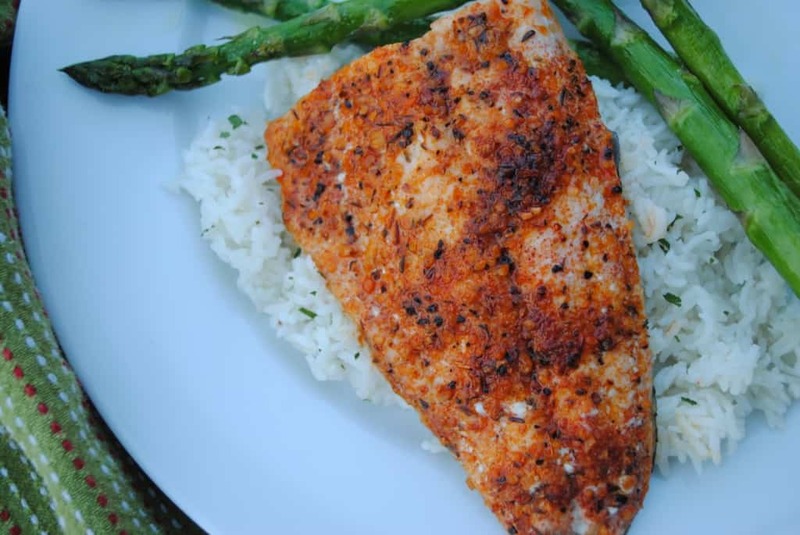 Have you tried detailed meal plans in the past and can never stick to them? Do you spend hours scrolling through Pinterest just trying to figure out what to make in a given week? Do you feel stifled with knowing exactly what you are going to make every single night. Do you get to Wednesday and don’t feel like cooking what’s on Wednesday’s menu? If you answered yes to any of those questions, this “meal planning without meal planning” method may be just the method for you! Meal planning without meal planning sounds like it doesn’t make sense, but just hang with me while I explain. The goal of meal planning is to be prepared, save money, have direction on what foods to buy, and to get the people fed. You can still accomplish all of these things and still be prepared without a detailed plan. 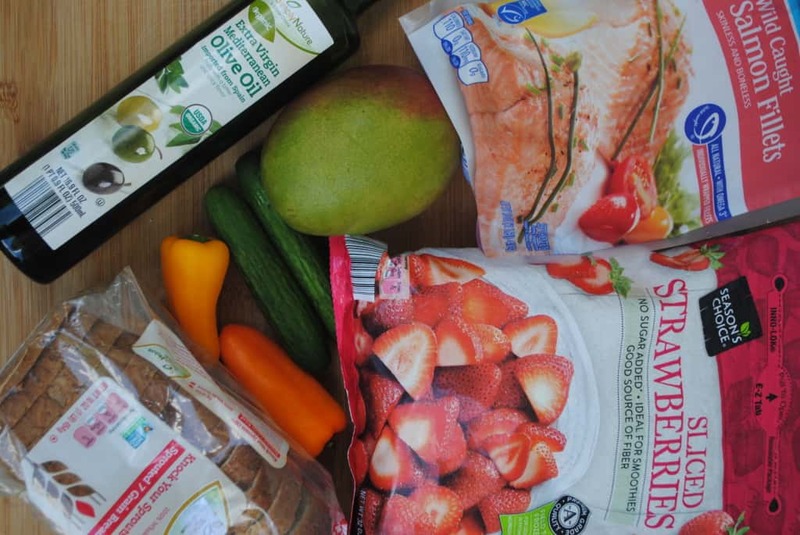 Essentially, with this method, you buy at the store or the market every week a variety of healthy foods that your family enjoys and that can work together and mixed and matched to make meals. Then you decide the morning of what sounds good to make depending on what you have, and you just make it. Simple enough, right? Well, yes, if you are a person for whom this method is great for. To keep a budget in mind, look for what’s on sale, can be stretched multiple meals or has multiple uses. Here are some examples of what I recommend to buy. variety of protein for pantry and fridge: This is great for when you have nothing thawed or need something quick. Eggs, canned tuna and salmon, nut butter, beans, lentils, nuts, etc. fruit: bananas, apples, frozen fruit, oranges, berries, pineapple, etc. grains/bread: oats, rice, quinoa, pasta, flours of choice, bread of choice, etc. It’s best to know how much food your family can realistically eat in a week. I like to go heavier on things that can be kept in the freezer or pantry to reduce food waste as well as about 4-5 large vegetables. Once you get used to how much your family actually eats, it will become easier to know how much to buy. See my tips for how to reduce produce waste. Over time, you will learn how to “cook” instead of just following recipes. When you have simple ingredients and know simple methods of cooking like roasting and sautéing, it becomes easy to pull something together. Our formula is protein+vegetable sides+optional grain/carb. Here are some simple meals that can be made. Thank you so much for this post! I’ve always “failed” at meal planning, and this is more what I do! I feel vindicated that I don’t HAVE to meal plan to save money. I keep a variety of proteins, produce, and pantry items. That way I can decide to cook what we feel like eating. Being retired, we are on a VERY tight budget, and it seems everything I read about saving money on groceries begins with meal planning. I have found the opposite to be true for us — I buy for specific meals, don’t feel like eating them, and those specific ingredients go to waste. I do much better with pantry, fridge, and freezer stocked with our favorite staples. I enjoy your blog very much, and thank you again. I agree with Susan. I’m in my early 50s and have always failed at meal planning and end up wasting food. This post has made me feel so much better! Thank you.